Criminal mischief cases involve allegations of damage to the property of others. 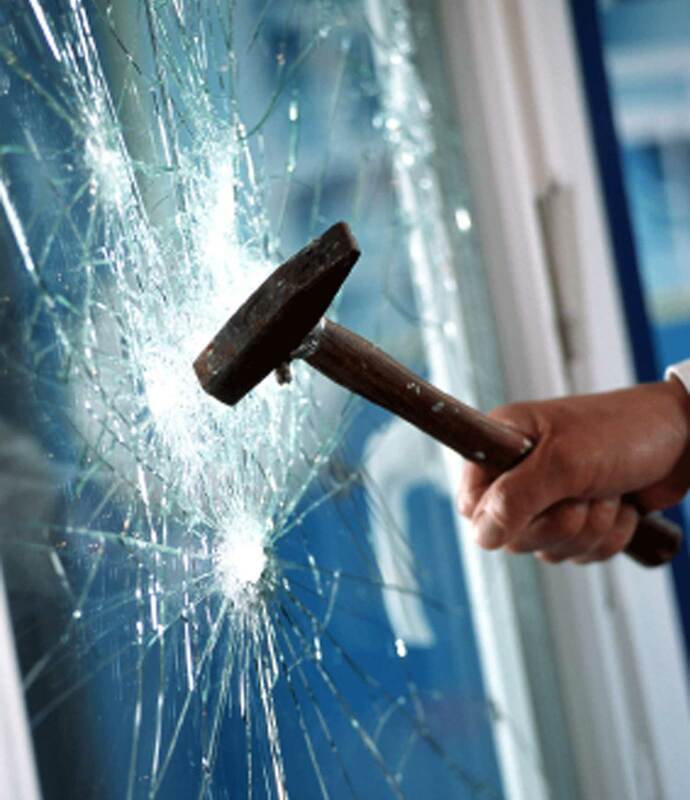 The penalties for criminal mischief can vary greatly depending on the circumstances and the amount and type of damage, as well as the cost to repair or replace the damaged item. If you have been arrested for criminal mischief, you should speak with an experienced Orlando criminal attorney at your earliest opportunity to learn about your rights and the defenses that may be available to you. Criminal mischief occurs when a person willfully and maliciously injures or damages by any means any real or personal property belonging to another, including but not limited to, the placement of graffiti thereon or other acts of vandalism thereto. If the damage to the property is $200 or less it is a 2nd degree misdemeanor punishable by up to 60 days in the county jail. If the damage to the property is greater than $200 but less than $1,000 it is a 1st degree misdemeanor punishable by up to 1 year in the county jail. If the damage to the property is $1,000 or more it is a 3rd degree felony punishable by up to 5 years in State prison. Certain factors can increase the level of offense, such as the type of property or if the individual had a prior conviction for this offense. Other penalties that may apply as well are fines, community service hours, programs, or classes, and restitution in addition to court costs and probation costs. Depending on the allegations and facts of the case, a minor may also face the loss of driving privileges as well under this Statute. If you or a loved one have been arrested for criminal mischief, call the Wilson Law Firm today to speak with an experienced Orlando criminal attorney. In many criminal mischief cases, a properly prepared defense by a criminal lawyer will result in either reduced penalties, reduced charges, or a dismissal of the charges. Even in criminal mischief cases where the evidence of guilt is overwhelming, a properly prepared defense and presentation of mitigating circumstances by an Orlando criminal attorney can result in significant decreases in the penalties you receive. Florida Statute 806.13 – Criminal mischief; penalties; penalty for minor. Criminal Mischief – The Wilson Law Firm provides a free initial consultation with an Orlando criminal attorney. Call us today to speak with an experienced Orange County criminal lawyer about the legal process and your rights.